Welcome to the homepage of the Arizona Retina Project! Through our blog we aim to educate the public about light adaptation and the human retina. We will post links to interesting articles, videos, blogs, photos, etc. all in an effort to explain how our eyes work on a daily basis. Check back for fun facts, and more. 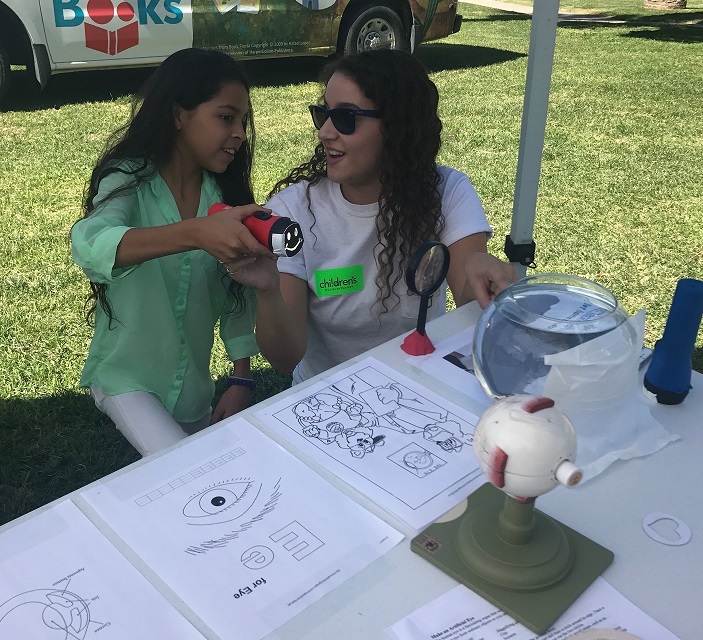 To complement our internet education and outreach efforts we will also be developing in person outreach materials and plan to participate in the Tucson Festival of Books, among other outreach efforts. This project is part of the NSF CAREER Award on "The Role of Inhibition in light adaptation of the OFF Retinal Pathway" to Dr. Erika Eggers, the PI of the Eggers Laboratory of Retinal Neurophysiology.